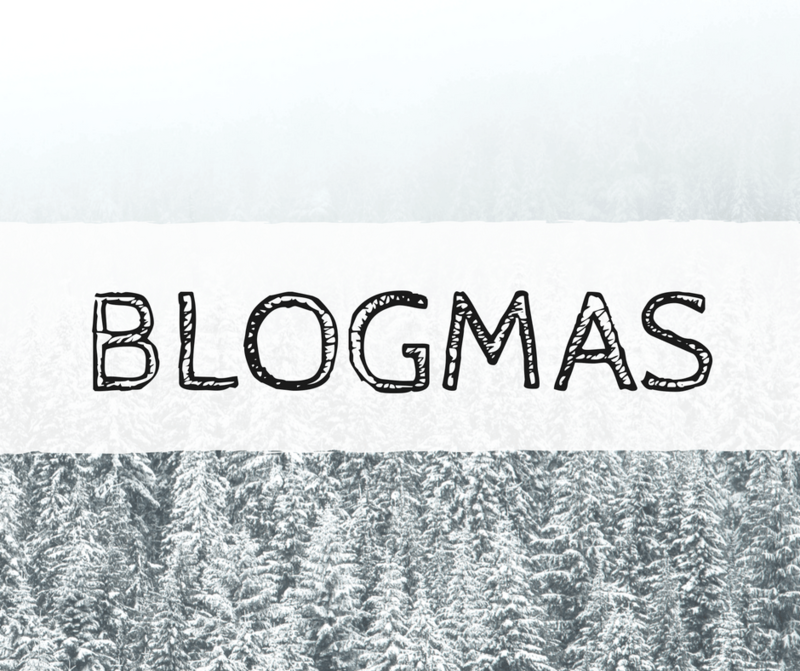 Technically I think it’s supposed to be Vlogmas but I’m doing Blogmas! But in the CRAZEE that is coming over the next few days the idea of trying to film and edit without Jaxon creating havoc just makes me a bit more stressed so writing this in bed or hiding elsewhere in the house seems like a good plan and hopefully I might just keep up! I started watching Christmas films straight after Halloween this year. Yes, I know that’s a bit early! Growing up I think my favourite was Miracle on 34th Street, especially the bit when Richard Attenborough as Santa Claus signs to the little girl or when everyone declares they believe in Santa. It’s A Wonderful Life and The Holiday are my next two favourites. It’s a Wonderful Life is just so meaningful. The Holiday is just good fun lol. Pretty sure we haven’t. I know it’s snowed in the week leading up or we’ve had sleety/rain between Christmas and New Year. I read somewhere that there’s more chance of it snowing on Easter Sunday then it is to snow on Christmas Day. (Which means my Dad is more likely to have snow on his birthday than for us to have a White Christmas). As a kid, Christmas Day was always spend at home with my brother and parents and then Boxing Day. I think I saw a friend one Christmas as she dropped off my Christmas present while walking the dog but other than that it was always a family day. When Chris and I got married we decided that Christmas Day would be at home then we’d fit in parents and extended family around that. Boxing Day alternates between my “extended” family on one side and Chris’s Aunt’s house. This year, my side have Boxing Day because of when my Uncle is working. Boxing Day (okay so not always Boxing Day now but it was Boxing Day as a kid!) at my Grandparents would be great. We’d have presents from our parents etc at home on Christmas Day and then on Boxing Day we’d get our presents from my Aunt and Uncle and Grandparents. I don’t think I have an individual favourite song. I love the whole of Amy Grant‘s Home for Christmas album as my Mum would often play it when she was getting the house ready for Christmas. Nope! In our house, you open your stocking and a “big” present before church. We then open the rest of our presents. Between church and dinner being ready. This year I’m not sure how well this will work as I’m not sure Jaxon will necessarily comprehend that he can only open one. Maybe we need to do those in the kitchen then “open” the living room once we’re back from church. Looking forward to seeing family. Christmas is often the only time we properly slow down together. I’m a Scrooge when it comes to trees. We have a fake. The year we did have a real one I kept finding needles tucked in the carpet. Maybe when Jaxon is older we can reconsider the tree situation and have a real one again. I love Lebkuchen cookies. They are my very favourites along with Stollen and Panettone. Yep I have a sweet tooth! We used to have this tropical mix stuff they my mum would get at Christmas I think it was really for Dad but I loved the crystallised fruit and raisins in it. I love giving presents, if I have time I like to handmake them too. I managed one handmade present this year which I hope it appreciated. If I can go a sort of cheesy one, three years ago at Christmas, I had reached 13 weeks in my pregnancy so we let the Pastor announce it at our old church. In the time it took for him to announce it and pray for us, our friend had texted across the church her congratulations. Actual present wise I think it would be my blue electric guitar from my parents. Australia or New Zealand would be amazing although being somewhere sunny at Christmas just wouldn’t feel like Christmas so maybe somewhere with snow and up in the mountains maybe. I am kind of a pro lol. I love making the wrapping all pretty. At my Grandparents old house they has these heavy velvet-y curtains across the patio door at one end of the conservatory. This particular tree the dining table was in the conservatory. My uncle was sat up near the curtains with my brother. I’m not quite sure how it happened but someone as a joke fired squirty crean across the table and my uncle ducked out of the way. The cream hit these curtains and all panic ensued trying to get there worse off! Oops! I’m not actually sure. I remember when my cousin arrived my brother and I were 9 and 7 so I think we’d both figured it out but of course our cousin was just starting so we had to pretend that we believed even though we knew the truth. Then when she was old enough to know the truth, her younger brother had arrived so we started over again. Spending time with friends and family. Catching up with everyone before the crazy of the New Year kicks in. This entry was posted in Blogging, Blogmas, Friends and Family, Networking.